Description: On this week's show, Dianna speaks with Shawn Crozier of The 5th Annual Georgian Triangle Music Festival scheduled from June 30th to July 1st. GTMF is a multi-venue, multi-genre music festival for all ages in Wasaga Beach. NEW this year is "Battle of the Sands" a collaboration with Georgian Triangle Music Festival the Town of Wasaga Beach. This is a singer/songwriter and band competition for a chance to wing great prizes and perform at some of the amazing Spring and Summer events in Wasaga Beach. BEACH CORNER from Beach BOOSTER Radio, your back stage pass to all your local entertainment! Available ON DEMAND anytime on any device from our Beach BOOSTER Radio Podcast Page. Please enjoy and share! 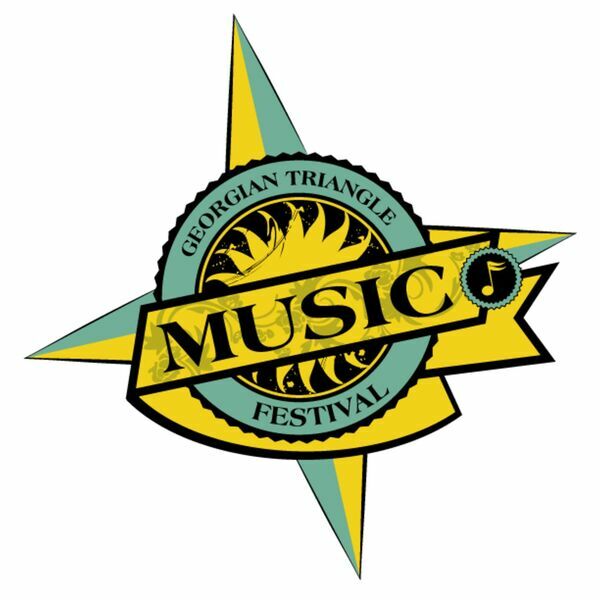 On this week's show, Dianna speaks with Shawn Crozier of The 5th Annual Georgian Triangle Music Festival scheduled from June 30th to July 1st. GTMF is a multi-venue, multi-genre music festival for all ages in Wasaga Beach. NEW this year is "Battle of the Sands" a collaboration with Georgian Triangle Music Festival the Town of Wasaga Beach. This is a singer/songwriter and band competition for a chance to wing great prizes and perform at some of the amazing Spring and Summer events in Wasaga Beach. BEACH CORNER from Beach BOOSTER Radio, your back stage pass to all your local entertainment! Available ON DEMAND anytime on any device from our Beach BOOSTER Radio Podcast Page. Please enjoy and share!